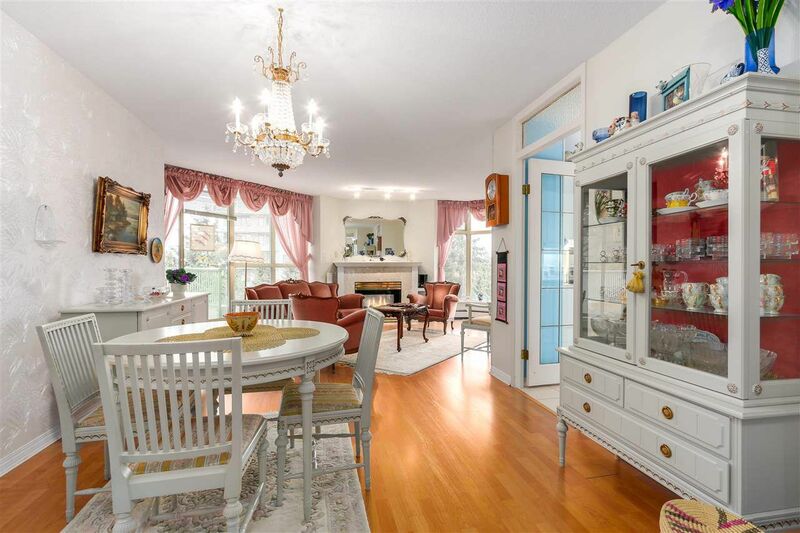 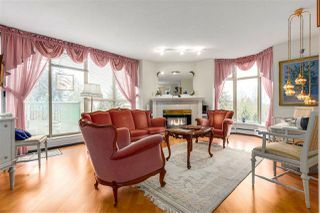 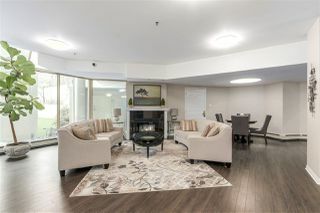 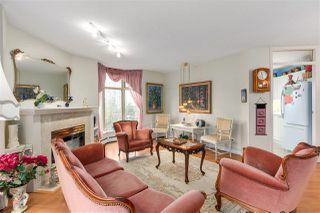 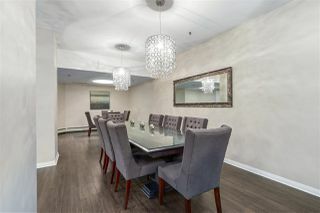 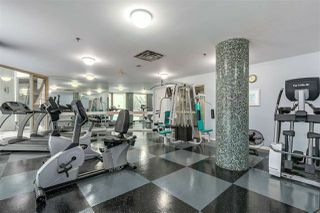 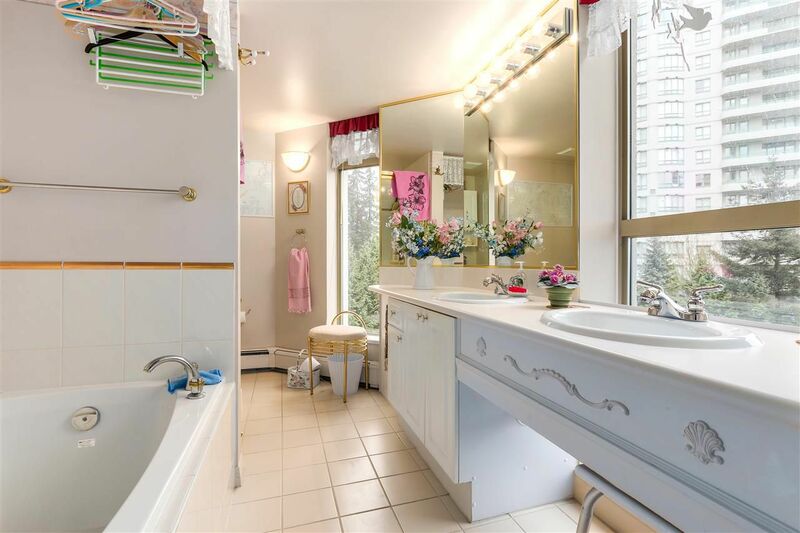 WIMBLEDON CLUB - the ultimate luxurious executive residence in Burnaby! 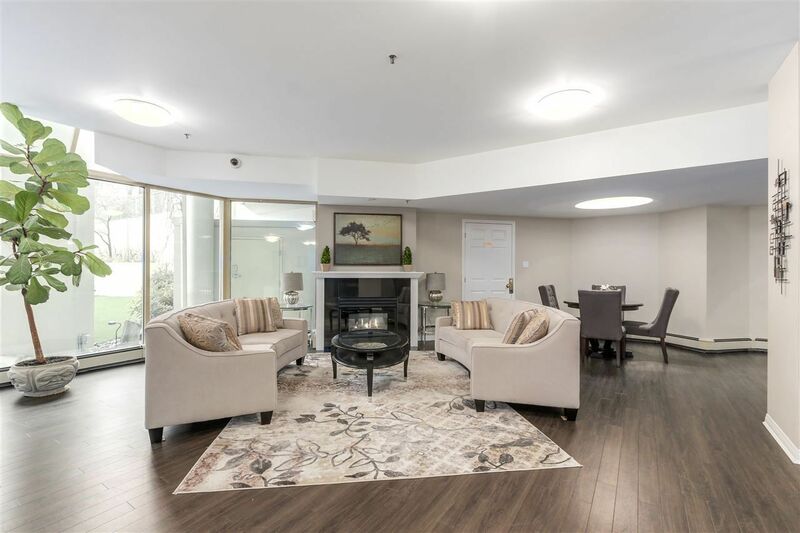 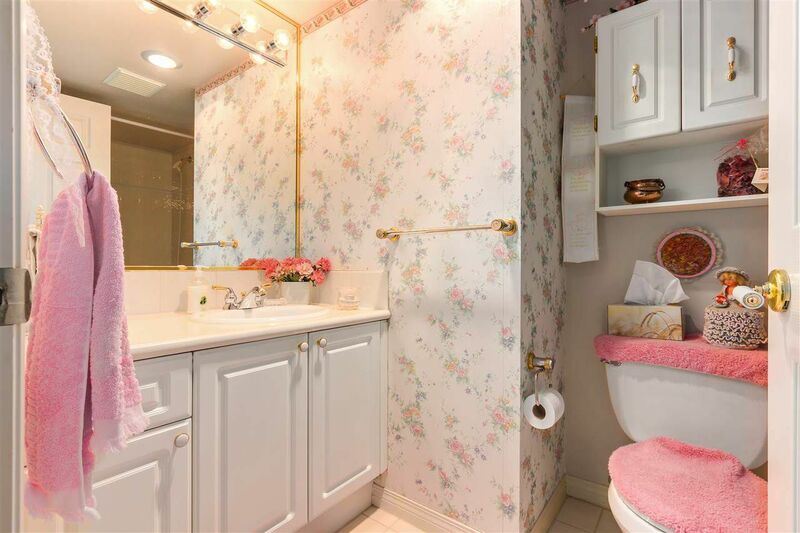 Living at this prestigious address is like living in a One-Of-A-Kind 5 Star 1.7 acre pristinely landscaped resort, nestled in a serene treed sanctuary! 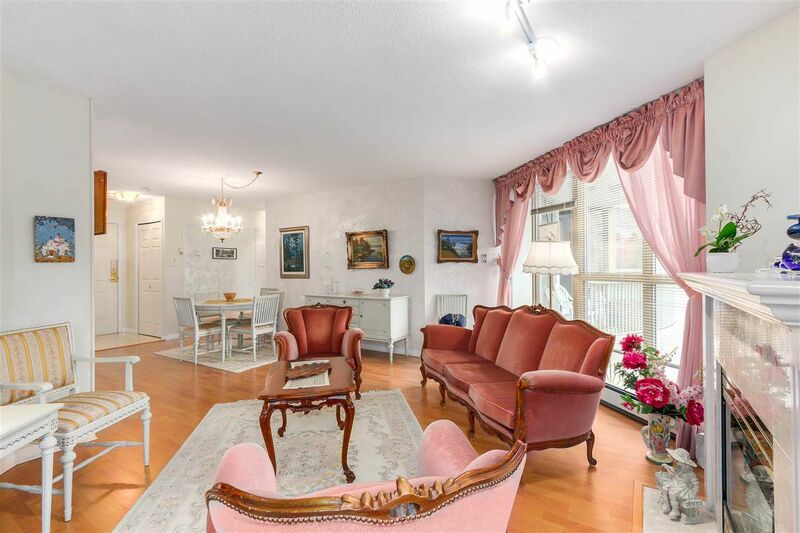 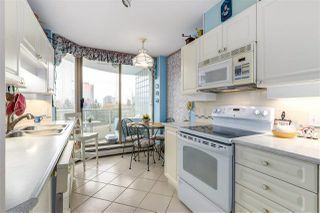 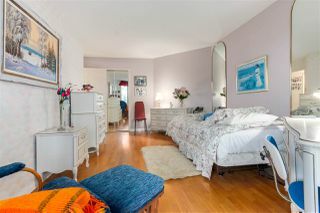 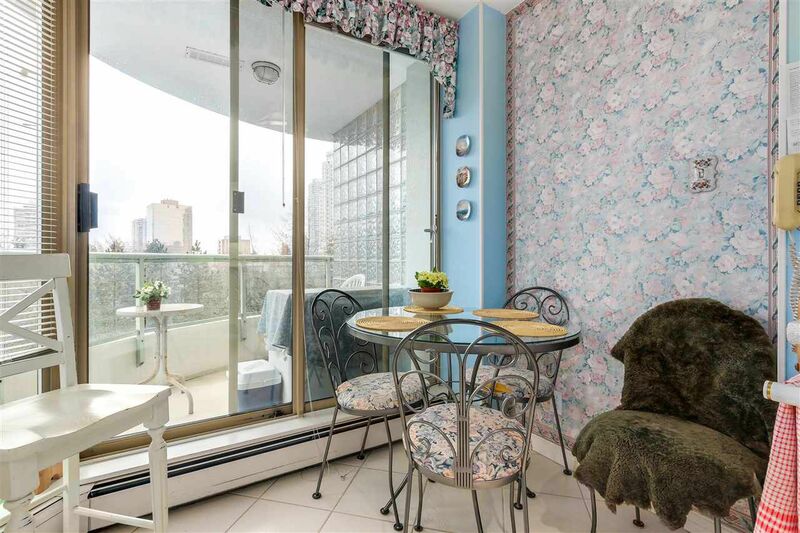 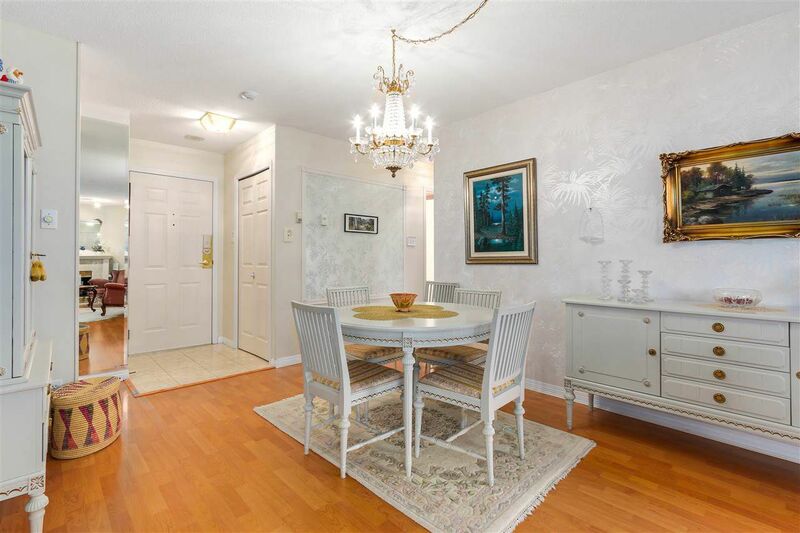 This spacious well lit 2 bed, 2 bath unit has panoramic views (city/mountain/park), complete with 2 balconies, and is located directly across from Central Park. 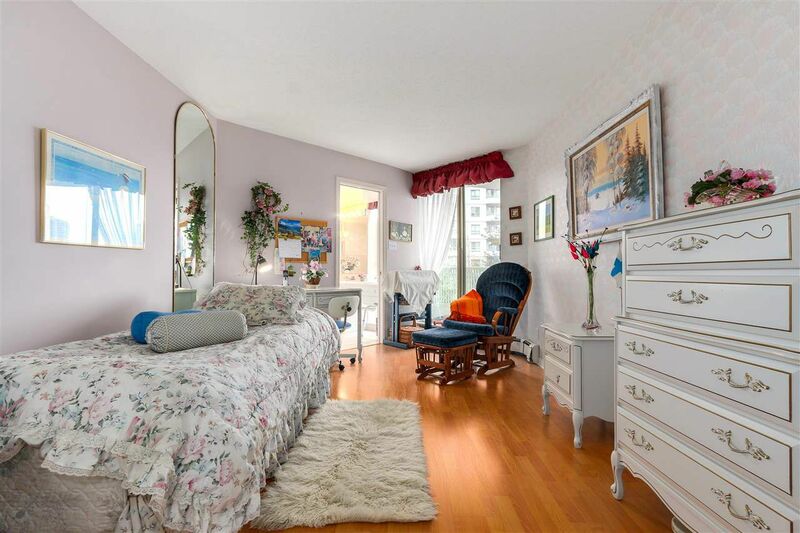 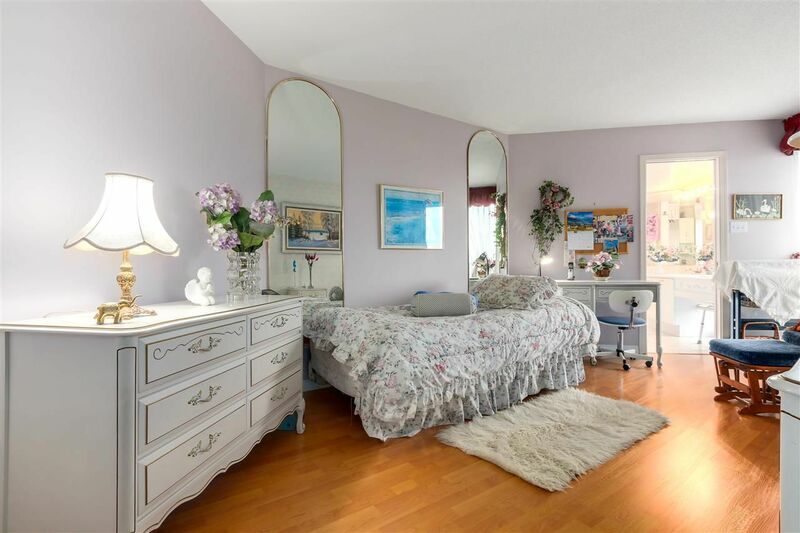 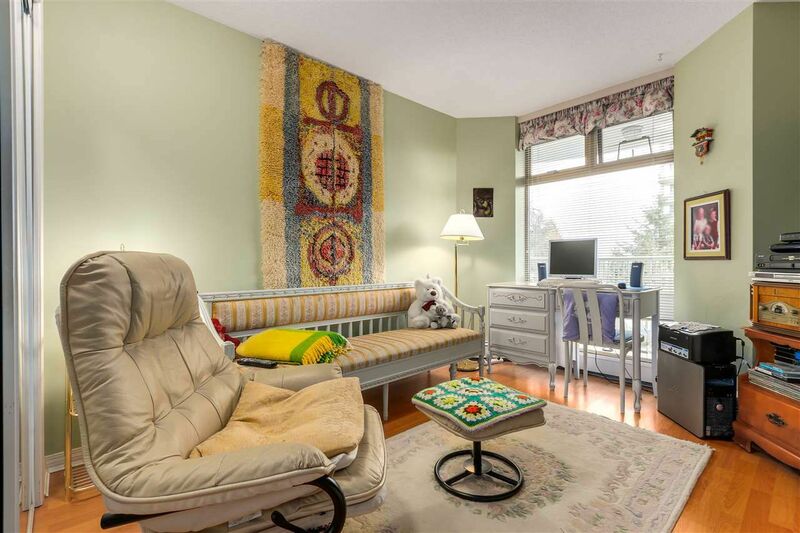 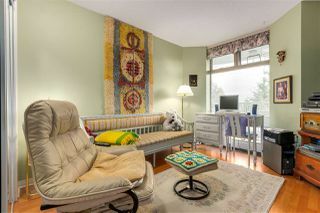 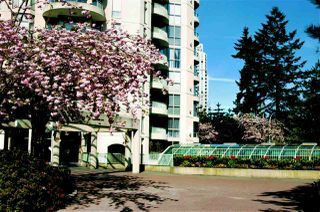 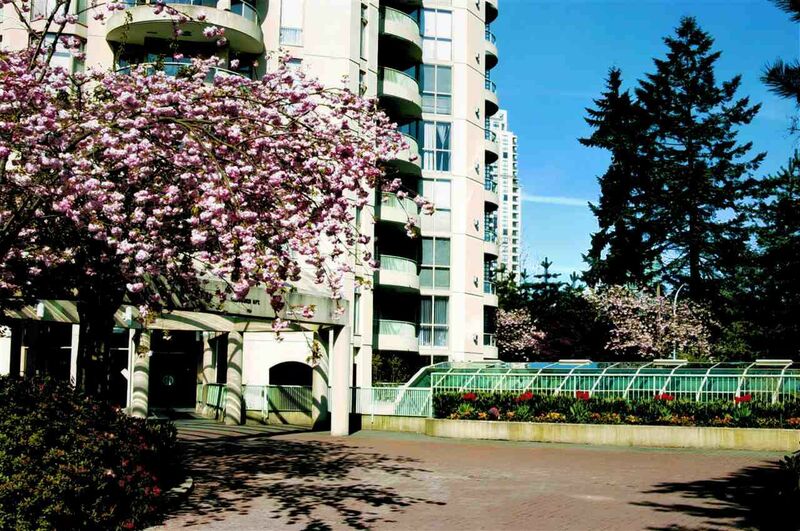 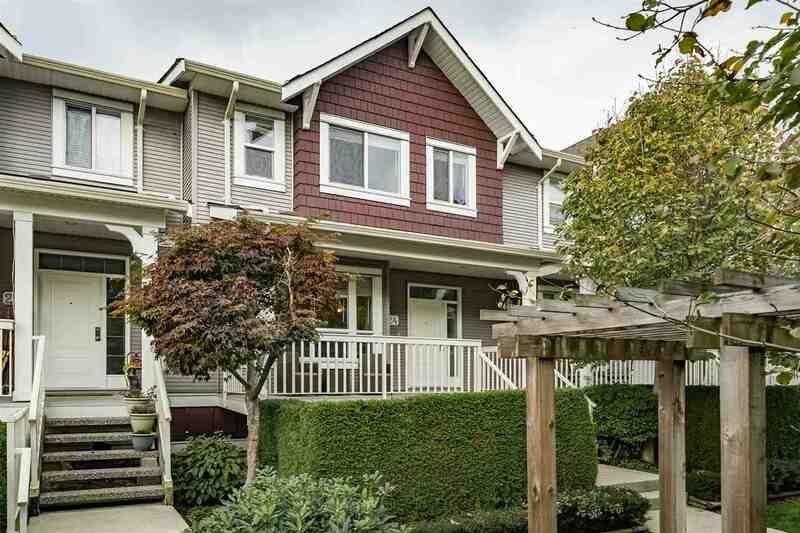 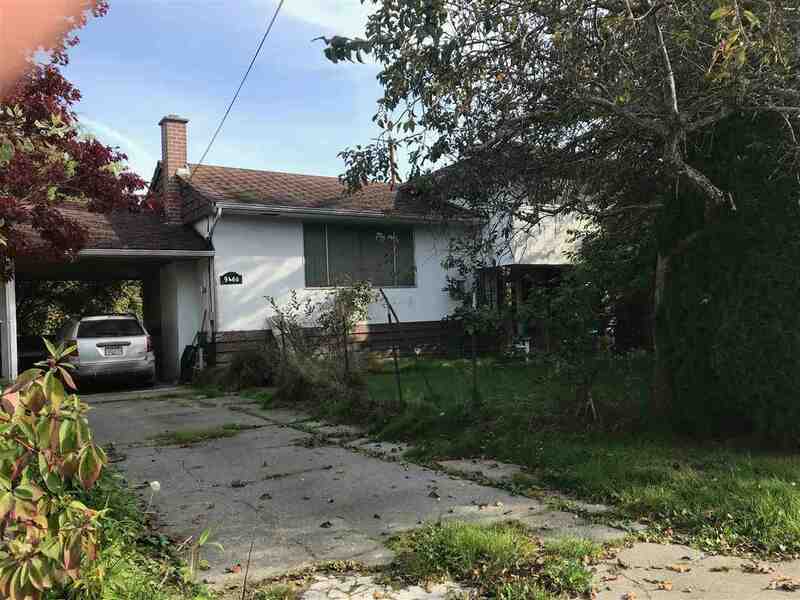 Just a short walk to skytrain & only minutes to Metrotown shopping, T&T, Crystal Mall, dining, and entertainment. 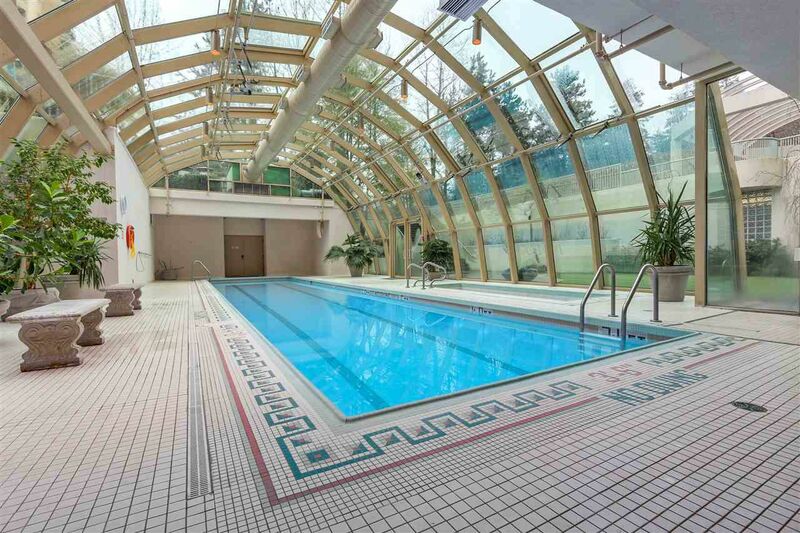 Check out the glass housed lap pool & hot tub, fitness room, workshop, bike room and guest rooms, party room, and outdoor tennis court! All this + heat & hot water incl in maint. 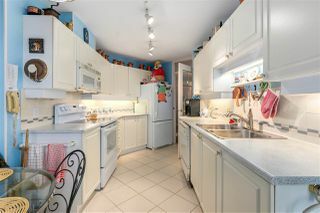 fees! Call now! What are you waiting for?